AvePoint is a technology company providing infrastructure management software solutions for Microsoft SharePoint products and technologies. Do you need your cloud files migrated ASAP? 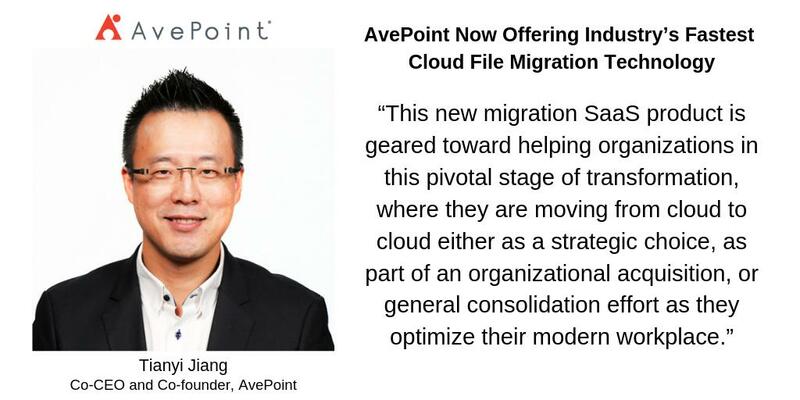 If so, click here to learn more about the latest update to AvePoint's migration platform. Who’S Going To Guard Avepoint Cloud Backup? Are you using AvePoint Cloud Backup and want to know the latest updates? Learn about our new performance insights and advanced reporting features! See how AvePoint improved its oversight of Azure resources to cut waste and track its spend across different departments, regions, and products. Did you miss AvePoint's 2019 Digital Workplace Conference in Japan? Click here for a rundown of all the highlights you need to see. The use cases for Microsoft Teams are expansive. Click here to learn how I leverage it with my work in AvePoint Public Sector daily. Want to learn more about how AvePoint was able to create RVA 311 and why citizen services can benefit from a digital transformation? Click her to find out! Interested in the charity work AvePoint has done this year? Click here for our Giving Tuesday AvePoint Philanthropy 2018 roundup! Want to learn more about the process of a successful SharePoint 2007-2016 migration? If so, click here for an in-depth case study! Why Nudge.ai? Reach out to the decision makers at AvePoint with a personalized email - let them know that you found their recent news mention interesting. Nudge.ai’s relationship intelligence platform can help you find the right executive to reach out to at AvePoint, such as George Petrou, Chief Technology Officer, or Dux Sy, Cmo. Then get in touch and start a conversation. Executives can be difficult to reach, but every company has connectors who bring together people and ideas. At AvePoint, people like Taylor Davenport, and Cynthia Hensersky are likely connectors. When AvePoint is mentioned in the news, Nudge.ai often sees topics like Marketing, and SAAS. If your conversation focuses on these topics, you’ll probably get AvePoint’s attention. When AvePoint is mentioned in the news, companies such as Aodocs, Twitter, and Protegrity are often also mentioned. These companies can serve as customer examples. Employees who are often in the news are usually open to starting conversations or exploring ideas. Nudge.ai's sales AI saw Taylor Davenport, Nick Goudy, and Dux Raymond Sy from AvePoint recently mentioned in the news. Are you going to be at Microsoft Ignite this year? 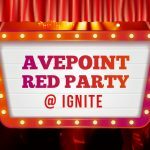 Click here to learn why you do NOT want to miss the annual AvePoint RED Party! Are you having trouble getting your users to transition from Skype for Business to Microsoft Teams? Click here for tips from Microsoft itself! 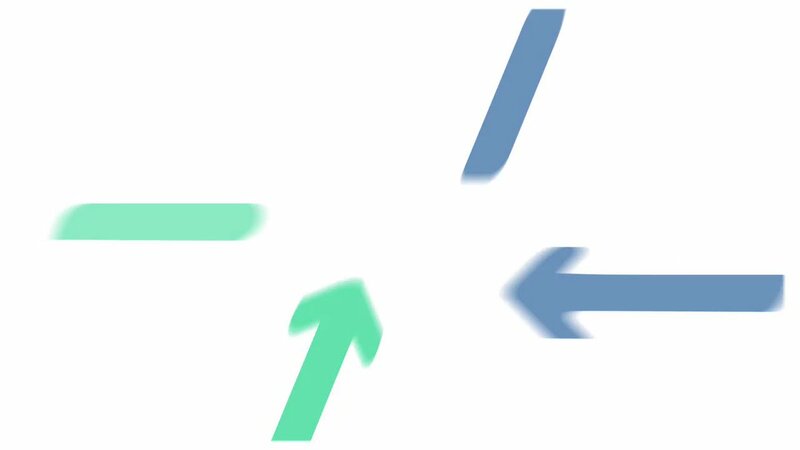 InsideSales.com teams with Microsoft to pump data into its artificial intelligence engine and gain access to channel partners. Who in your network can introduce you to AvePoint? Nudge.ai finds the best pathway to reach contacts at this company.